The Xbox team announced that they are bringing a new world of entertainment to your living room and making it faster, funner (yes, that’s right, funner) and easier to find. In that announcement was a video showing off the how fun the XBOX experience can get. 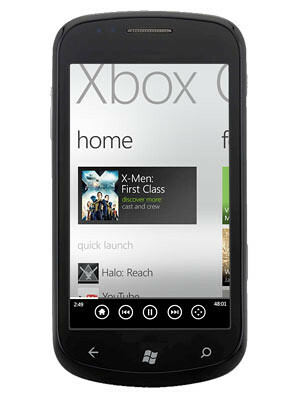 They also featured a way we can control the XBOX using the Windows Phone. 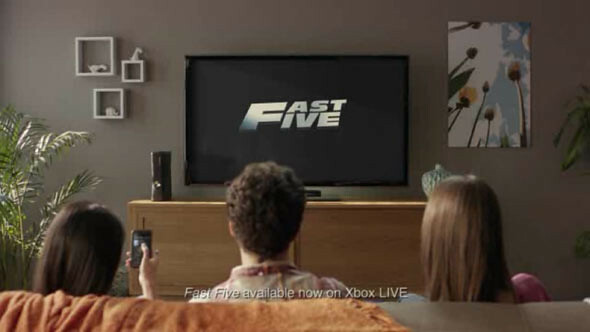 All of the new things shown in the video are possible with an Xbox 360, Xbox LIVE and Kinect in your living room. In the video, the girl was using the XBOX Companion app which is still not out in the Marketplace yet as the app is still in beta. Just like on the Xbox, the Xbox Companion gives you instant access to the Xbox LIVE Marketplace catalog of games, movies, music and TV shows. Once the movie is found, users can touch the movie tile and the Xbox companion app will take you to an info page that has all the related details about. And the content is really rich, too – for example, when swiped to the “cast” page and touched an actor’s name, like star James McAvoy, other movies starring him will be displayed. Once content is selected and hit play, the Xbox Companion flips into “controller mode” in which users could navigate Xbox, or control video playback of the video. 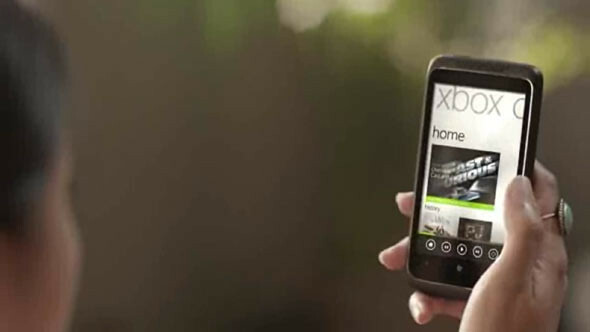 The XBOX Companion app will be made available very soon for Windows Phone users.